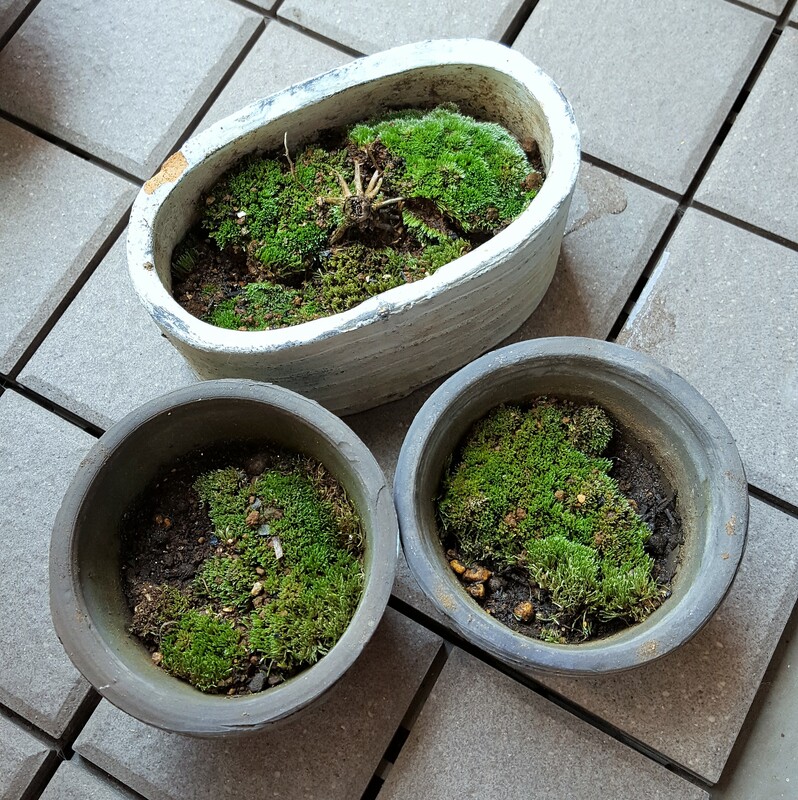 Mei-Shun found it spread over left-over soil –she took care of tomatoes and cucumbers in three pots on the roof floor. It might have seen two summers there, humidity of current one helped as well. Nobody knows if sultry weather in this July comes back, that would hurt this plant anyway. Hi, new friend, would you come to a balcony downstairs? Your green friends say they cannot wait to see you.